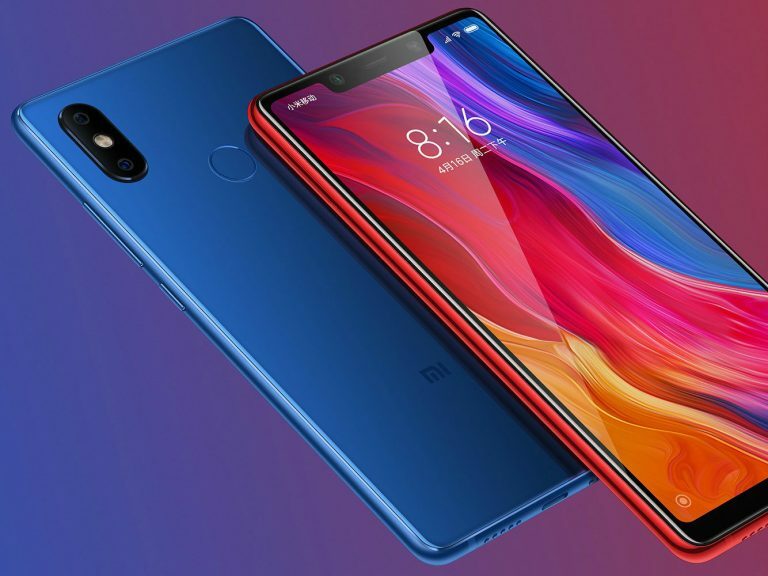 Xiaomi Mi 8: A Forbidden Fruit For U.S and India? 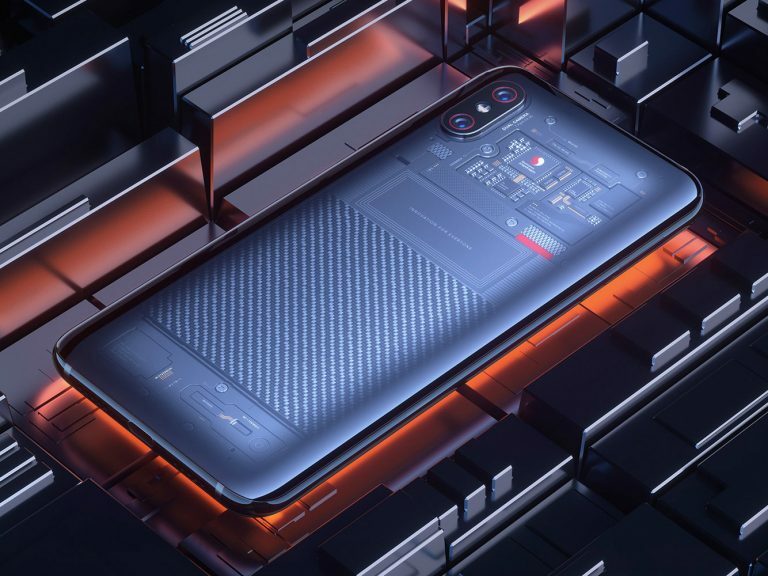 Xiaomi Mi 8 and it's mini version Mi 8 SE have been with us for a couple of months now but there is still no word on the availability of Mi 8 and Mi 8 SE in U.S or India, which are the two giant Smartphone markets for any Smartphone company. Is Xiaomi Mi 8 coming to U.S? Is Xiaomi Mi 8 even coming to India? Well! Xiaomi Mi 8 is definitely a heartthrob for the hardware and features that it is offering at an exceptionally good price. But it is very disappointing to see China enjoying Mi 8 and the rest of the world get to use Xiaomi Redmi Note 5 Pro, and other mid range Xiaomi devices. Why doesn't the rest of the world deserve to use Xiaomi Mi 8? By now you've probably roamed GSMarena for the full specs sheet of Xiaomi Mi 8 so there is no fun in posting Xiaomi Mi 8 specs here again and the main motive behind this piece is to give your thoughts a voice and post something that actually matters to you and not just feed you with some crowded, no good, half fake knowledge. 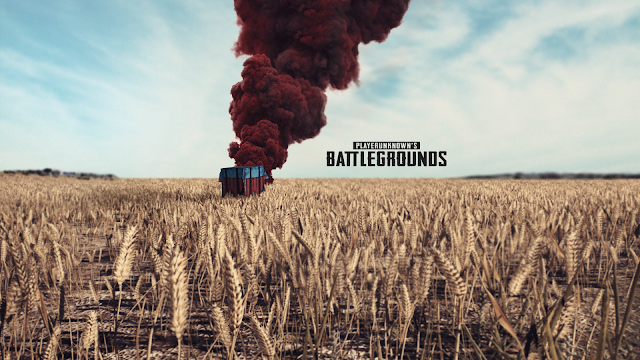 Answer: No official details revealed. Answer: No official word yet.